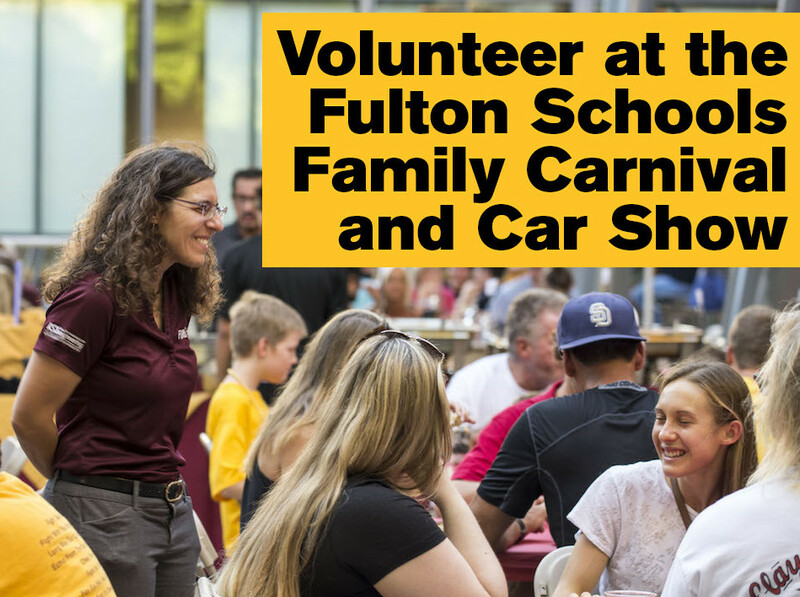 Join us in welcoming students and their families to the Fulton Schools community, Friday, October 13, 2017 during ASU’s Family Weekend! 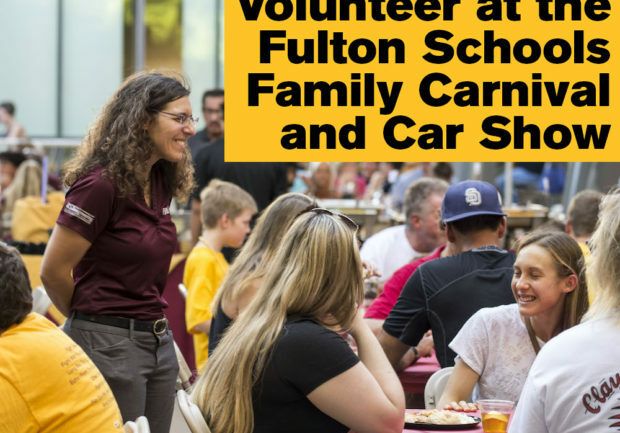 We’re hosting events at both Tempe and Polytechnic campuses and we need your help to ensure they go off without a hitch. Faculty volunteers are needed to mingle with attendees, share their research projects and talk about their experiences at the Fulton Schools. Questions? Contact Cortney Loui at cortney.loui@asu.edu for the Tempe campus event. Contact Jesús Chávez at jesus.chavez@asu.edu for the Polytechnic campus event.